On April 28, 1967, boxing champion Muhammad Ali refuses to be inducted into the U.S. Army and is immediately stripped of his heavyweight title. Ali, a Muslim, cited religious reasons for his decision to forgo military service. 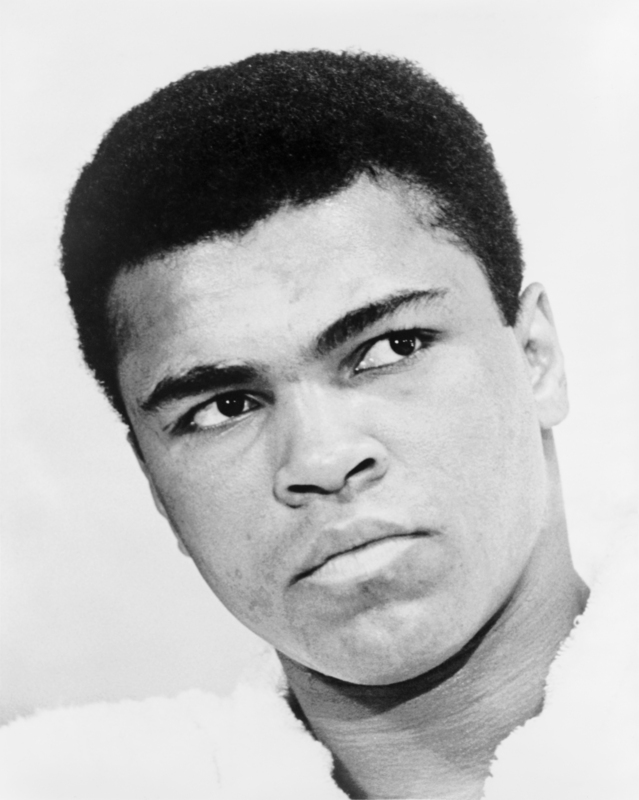 Born Cassius Marcellus Clay, Jr., in Louisville, Kentucky, on January 14, 1942, the future three-time world champ changed his name to Muhammad Ali in 1964 after converting to Islam. He scored a gold medal at the 1960 Olympic Games in Rome and made his professional boxing debut against Tunney Husaker on October 29, 1960, winning the bout in six rounds. On February 25, 1964, he defeated the heavily favored bruiser Sonny Liston in six rounds to become heavyweight champ. On April 28, 1967, with the United States at war in Vietnam, Ali refused to be inducted into the armed forces, saying “I ain’t got no quarrel with those Vietcong.” On June 20, 1967, Ali was convicted of draft evasion, sentenced to five years in prison, fined $10,000 and banned from boxing for three years. He stayed out of prison as his case was appealed and returned to the ring on October 26, 1970, knocking out Jerry Quarry in Atlanta in the third round. On March 8, 1971, Ali fought Joe Frazier in the “Fight of the Century” and lost after 15 rounds, the first loss of his professional boxing career. On June 28 of that same year, the U.S. Supreme Court overturned his conviction for evading the draft. At a January 24, 1974, rematch at New York City’s Madison Square Garden, Ali defeated Frazier by decision in 12 rounds. 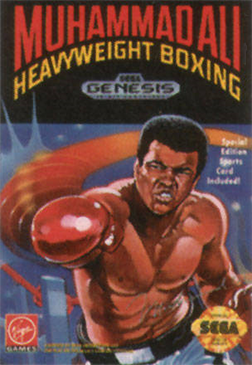 On October 30 of that same year, an underdog Ali bested George Forman and reclaimed his heavyweight champion belt at the hugely hyped “Rumble in the Jungle” in Kinshasa, Zaire, with a knockout in the eighth round. On October 1, 1975, Ali met Joe Frazier for a third time at the “Thrilla in Manila” in the Philippines and defeated him in 14 rounds. On February 15, 1978, Ali lost the title to Leon Spinks in a 15-round split decision. However, seven months later, on September 15, Ali won it back. In June 1979, Ali announced he was retiring from boxing. He returned to the ring on October 2, 1980, and fought heavyweight champ Larry Holmes, who knocked him out in the 11th round. After losing to Trevor Berbick on December 11, 1981, Ali left the ring for the final time, with a 56-5 record. He is the only fighter to be heavyweight champion three times. In 1984, it was revealed Ali had Parkinson’s disease. via Muhammad Ali refuses Army induction — History.com This Day in History — 4/28/1967. I was born two years after this but can remember everybody loving him. Being young I figured the majority was right. It was only when I learned the truth, all respect I had for him was gone. No excuses. He lived here with our freedoms paid for in blood and he wants to skip away on a “technicality”? No respect for that.